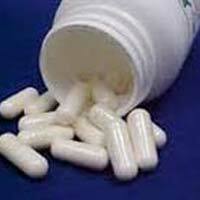 Consumption recommendation : 2 x 1 capsule daily before meals with a glass of water as a dietary supplement. 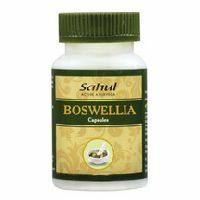 Dosage : One capsule three times daily with food or as directed by your health care professional. 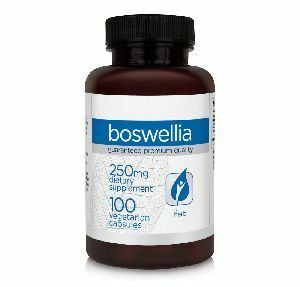 Dosage / Serving Size : 1 Capsule twice daily with water after meals. 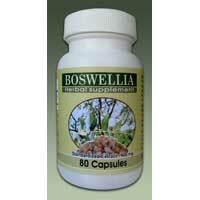 Presentation : 60 Capsules in a Single Pack. 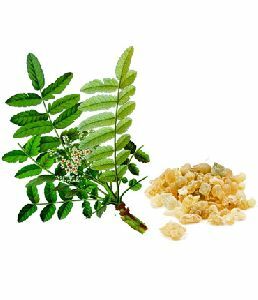 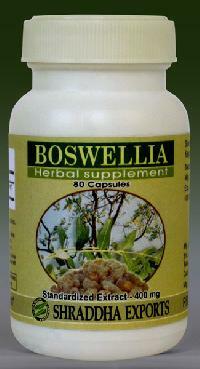 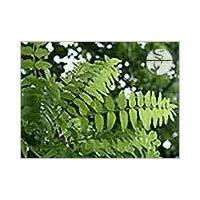 Boswellia has been used extensively in Ayurveda for joint pains. 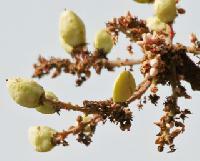 It is also known as "Salai guggul". 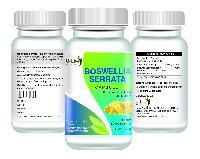 Also it acts as an immuno modulator. 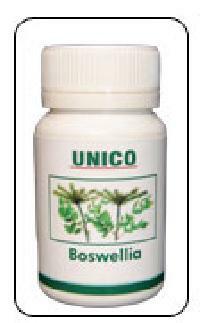 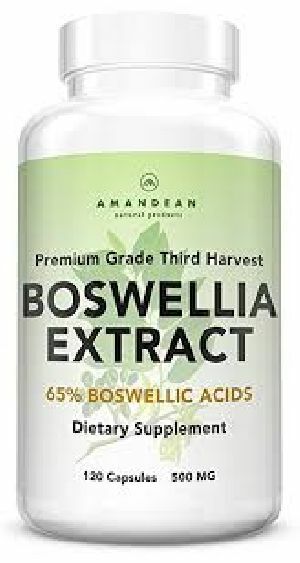 Offers 65% - 85% boswellic acids by non-aqueous tirtration. 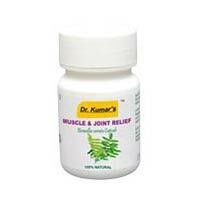 Muscle & Joint Relief Capsules, gently cares & supports normal functioning of the joints. 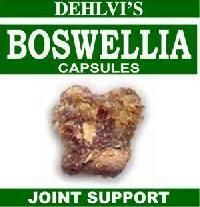 It supports the body's natural inflammation response. 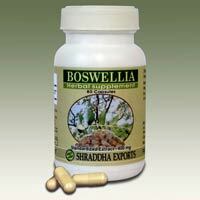 It maintains cholesterol and triglyceride levels. 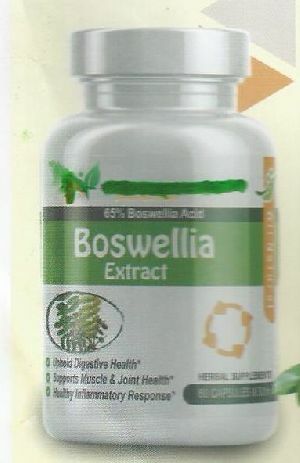 It supports the normal function of the body's connective tissues. It provides an overall sense of well-being. 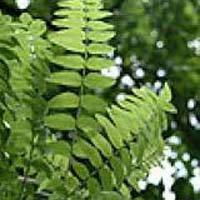 Manger Health Dynamics Pvt. 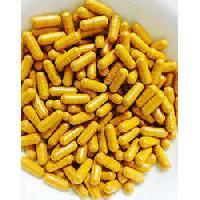 Ltd.
Astral Pharmaceuticals ( Div Of Anovaa..
M. S. Parekh & Co.